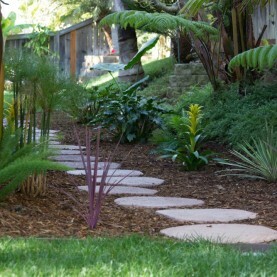 Landscape Make-Over: Homes and properties often need revamping to enhance the beauty and usability of outdoor spaces. 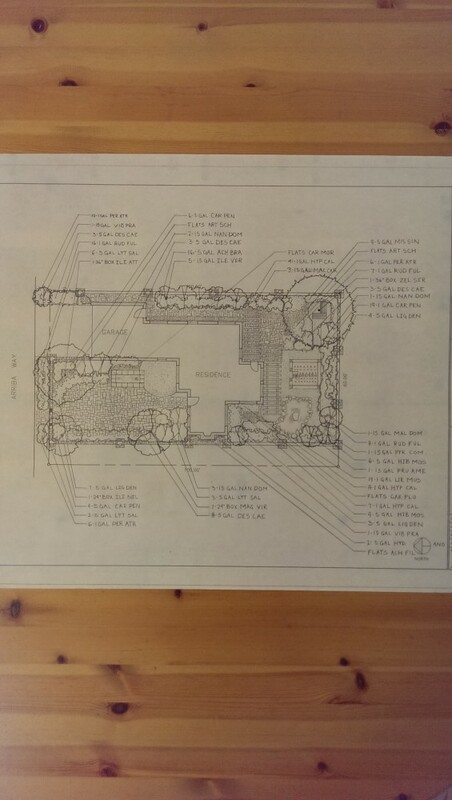 We offer design strategies to tie new landscaping and structures into existing site features and the home’s architectural building style. 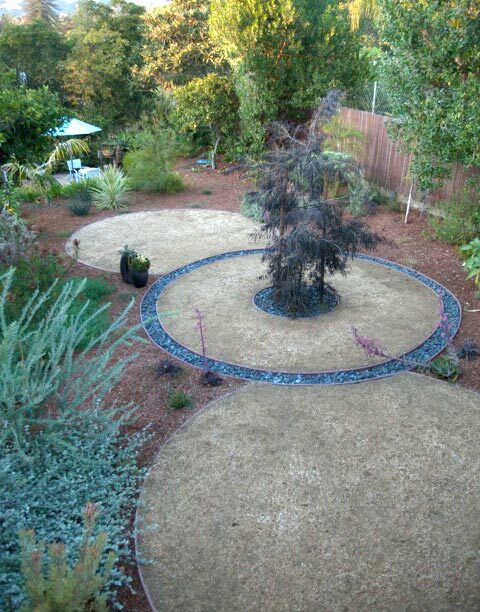 Eco Consultation: Learn how simple to moderate changes on your property can reduce water bills and maintenance costs. 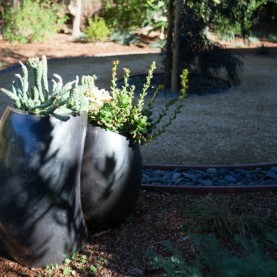 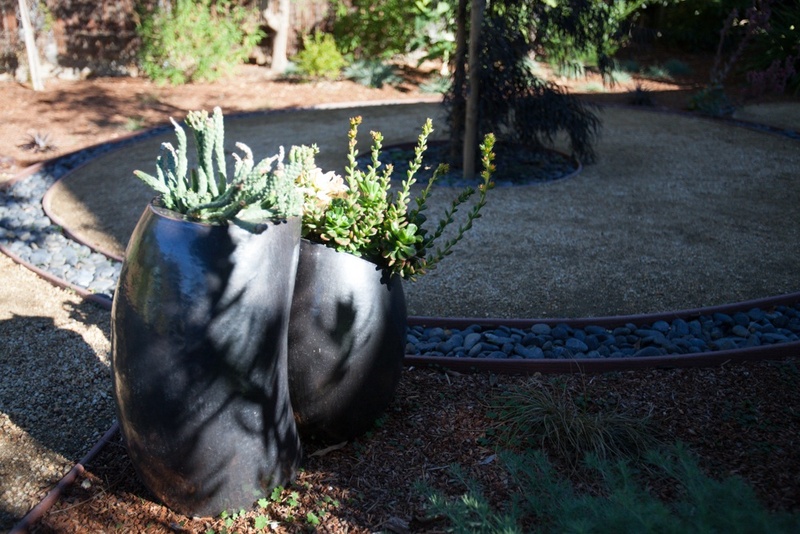 Our ecological consultation provides strategies to beautify your property while benefiting the local ecology. 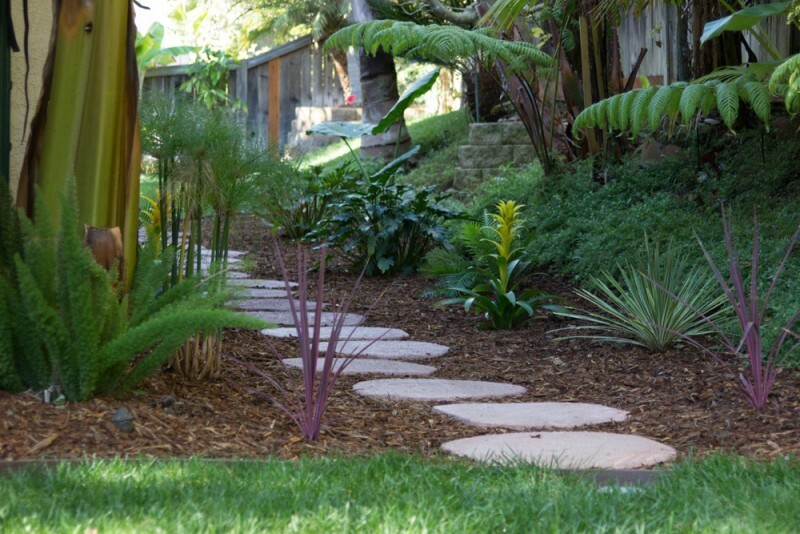 Technical Consultation: Cornerstone Landscapes offers technical consultation for making wise plant choices and installing effective drainage and irrigation systems. 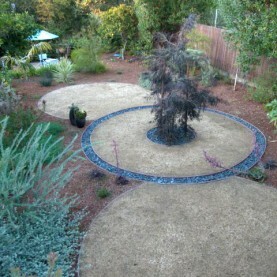 Landscape Design: We work with your vision for your property to build the landscape of your dreams. 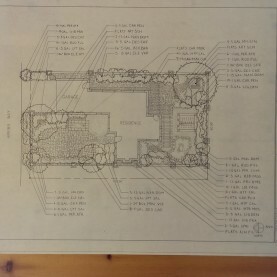 Cornerstone Landscapes provides everything from hand-drafted plans to construction-grade blueprints and spec sheets.